Exactly one month ago was my first day i spent at home since i came home from Kisumu. How i miss those days at Korando where we had lots of fun with the kids and did a lot of activities with them! 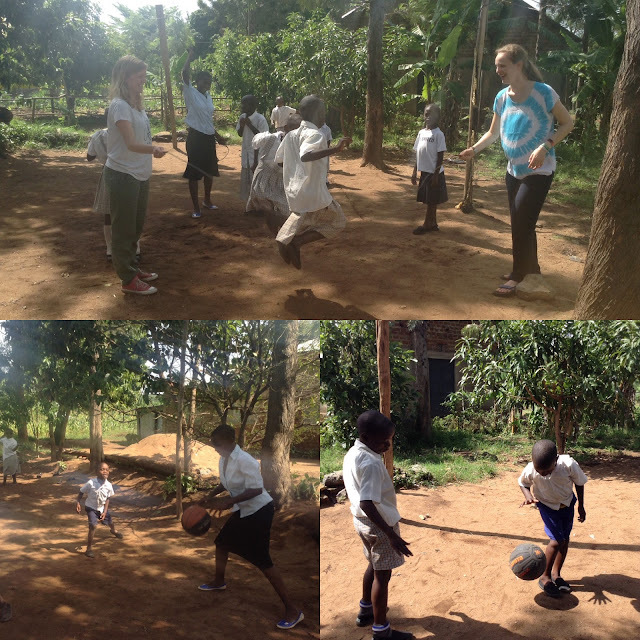 We entertained them most of the time, fixed and made some things and gave lessons of Physical Education and Creative Arts. Can i go back now, please? looking back on this trip i can really say that it has been an adventure of a lifetime and i already miss it a lot. time of my life! !